You deserve a life you love. A Beautiful Morning can help you create it. 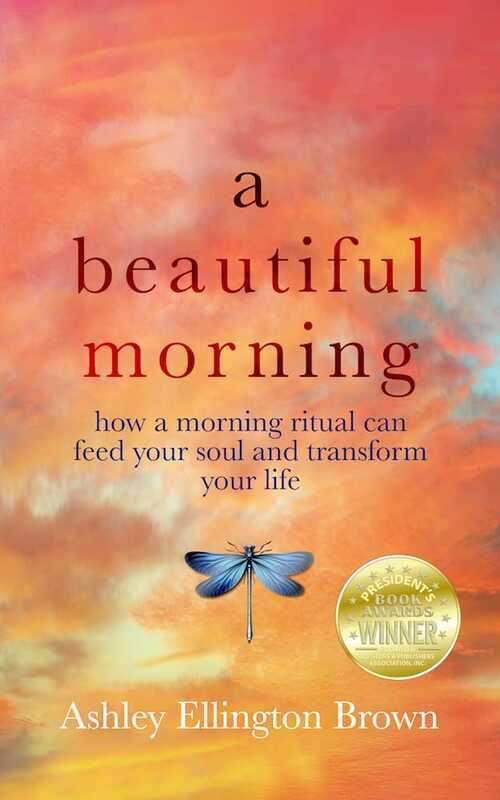 Discover the power of a morning ritual to transform your day–and your life. How you start each day affects the quality of your day, and therefore your life. Being mindful in the morning centers and energizes you, helping you live with purpose, serenity, and joy. A morning ritual inspires personal transformation by providing space to connect with yourself, discover what you truly want, and visualize how to achieve it. A Beautiful Morning is filled with insights, ideas, and an abundance of resources you can use right away. It will encourage and support you in creating a daily practice that easily fits your current life and guides you toward increased happiness and fulfillment. A Beautiful Morning is about increasing your ability to be, not your ability to do. Productivity is marvelous, but to be calm and centered while you’re productive–that is the essence of a happy life. * You feel frazzled and overwhelmed, like there’s never enough time to do what you have to–much less anything you might want to. * Your day often feels out of control and hectic. * You’re extremely productive, but feel like you never accomplish anything meaningful. * You crave peace and wish you could be more calm, centered, and patient. * You feel stuck or vaguely dissatisfied. * You yearn for something more but have no idea what that might look like, or how to get it. * You want to wake up feeling excited and focused, ready to engage enthusiastically with your life through meaningful actions that fulfill you. I seek joy all over, from the everyday to the extraordinary. Ashley Ellington Brown grew up in New Orleans and spent her childhood with her nose buried in a book. She graduated from the University of Virginia with a degree in Foreign Affairs (which she did not use, although she had a lot of fun getting it), then worked as a waitress, receptionist, advertising copywriter and account executive, book editor, and employee communications manager for the world’s third-largest death care firm before becoming a freelance writer in 2000. She also authors the blog Joy Detectives, about her quest to enjoy her “one precious life” as much as she can. This quest led her to experiment with implementing a morning ritual, despite not being a morning person. 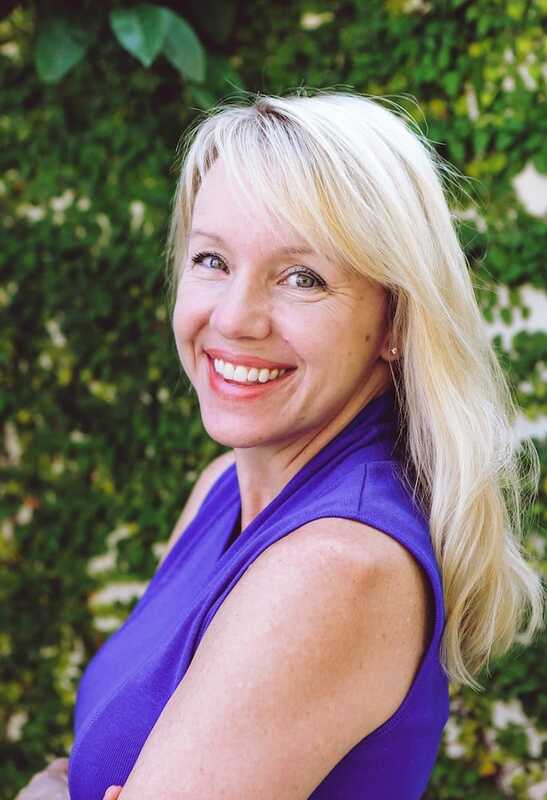 She quickly discovered how life-changing it was, inspiring her to write about this powerful practice so others can benefit. Ashley lives in Florida with her husband and son and their rescued beagle, Snoopy.